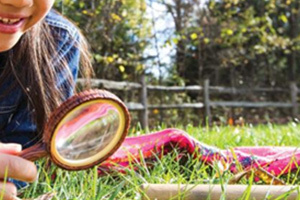 Join us for free family bug hunts around Tunbridge Wells with insect expert Dr Ian Beavis. The hunts take place on a weekly basis and are in a different location each week. The morning and afternoon sessions are suitable for all ages accompanied by an adult.